We are a small independent game developer located in Warsaw, Poland. Before The Astronauts, some of us worked on games like Painkiller and Bulletstorm. Our latest project is Witchfire, a dark fantasy first person shooter set in an alternative world in which witches are real and very dangerous – but so are you, witchhunter. 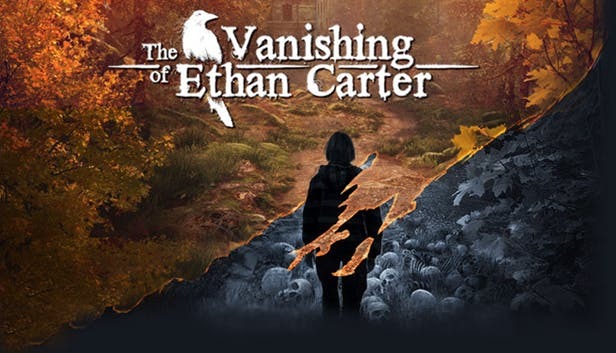 Our first game was a weird fiction mystery titled The Vanishing of Ethan Carter. The game has won many awards, including BAFTA, and we sold over one million copies. It’s available on PC, PS4 and Xbox One. Click here for more details. Also, what is the Vertical Slice? 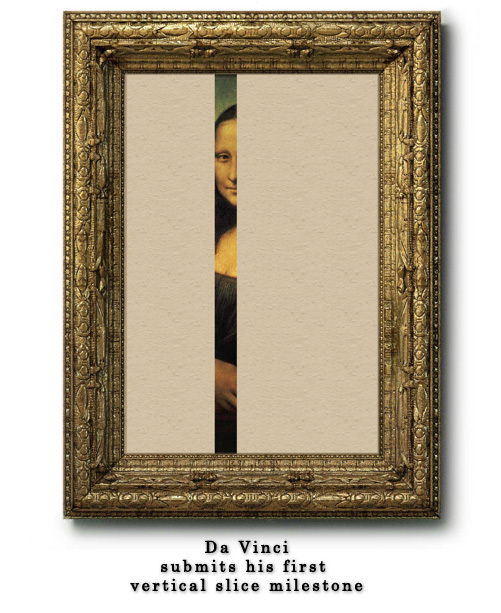 In game development, the “Vertical Slice” is basically a high quality fragment of the game, a short one but long enough to represent the game. Imagine one level of Candy Crash or one bullet-time fight in Max Payne. It’s a simple idea. The cake is the game, and the slice of the cake is, well, the vertical slice of the game. The problem is that usually the vertical slice is used to “sell” the project to the investors. So you spend a lot of time and resources to come out with something of basically the final quality, and later on it all goes to waste because as you actually work on the full game, you discover things and make it better and the slice becomes obsolete. Also, how do you make the slice that represents, say, an open world RPG like Skyrim? An important element of such games is the feeling of freedom and agency, and looting a cave is not exactly that. In Halo 1, there was maybe 30 seconds of fun that happened over and over and over and over again. And so, if you can get 30 seconds of fun, you can pretty much stretch that out to be an entire game. […] the worst part is, everyone uses it to mean exactly the opposite of what I meant when I said it! They use it to say you only need 30 seconds of fun, and if you repeat something that is fun for 30 seconds over and over you have a game like Halo. There was a whole second half of the quote that got cut out of the video documentary where I talked about taking that 30 seconds of fun and playing it in different environments, with different weapons, different vehicles, against different enemies, against different combinations of enemies, sometimes against enemies that are fighting each other. No 30 second stretch of Halo is ever repeated; the missions are constantly changing the context on you. So really, […] you have a 3-second loop inside of a 30-second loop inside of a 3-minute loop that is always different, so you get a unique experience every time. And that’s the real secret of Halo’s combat, but I guess it’s too long to explain in a voice-over in a ‘Making of’ documentary. …but the general idea stands. I mean, is the final encounter in Bloodborne a drastically different experience to the very first boss fight? Not at all. Is the end of Doom 2 unlike what you have in the middle? Nope. Is getting the final five stars in Mario a new concept when compared to getting the first five? Nah, just harder. So in our case, we actually like the idea of the vertical slice. To be precise, because we’re planning on having a persistence layer, too: the combat vertical slice. The “30 seconds of fun”, even if they are really, as quoted above, “a 3-second loop inside of a 30-second loop inside of a 3-minute loop”. To us, this is crucial. There are great looking, multi-layered games out there that people drop just because the core activity loop is not that engaging. And there are games that you’ve done everything in but you keep returning to them just because the core activity is fun. It’s been a year, but we’re finally seeing a light. Sure, a significant portion of that year was writing the basics of AI, making assets, etc. – but the design is taking its sweet time, too. Just a simple act of firing a gun is a lot of work (and most likely the subject of the next post), let alone designing and iterating the enemy behavior. I think our Grenadier is on his tenth incarnation. Fifteenth is you include designs that didn’t even manage to get implemented before we understood why they would not be fun. But last week, the spark was finally there. Hopefully we’ll keep the momentum and, as promised earlier, show the results in the March 28th update. Don’t expect anything official, final and silky smooth, I’m not even sure if we’ll manage to get the sounds in – but we should be able to show the way an entire encounter can play. And once we have our “30 seconds of fun” nailed down, the rest is going to be simple. And another question, since iam not exactly sure how much there's going to be in the game, do you plan on having different modes besides the campigne? i.e. boss-rush (depending of course on how many of them there's going to be), Time-attack, survival etc.. This is a very good question to which we don’t have an answer yet. The reason is …kind of odd, I guess. In a way, we’re not making a game, it’s the game that lets us make it. What I mean by that we don’t have an arbitrary design of the entire thing – other than “it’s a dark fantasy first person shooter, kill the witch”, although even that was not there from the start – that we’re executing on no matter what. 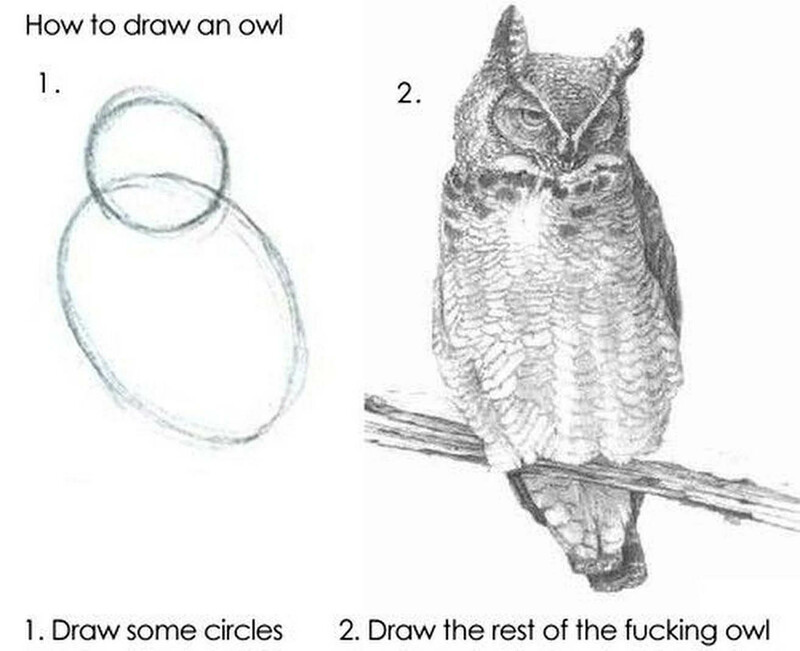 We mostly take the bottom-up approach to design, e.g. first let’s see what exactly is fun to us when we fight and what a good encounter is, and then let’s have a structure around it. We do have the general idea for the overarching structure of the game that we want pursue as soon as we’re done with the Combat Vertical Slice, but even that idea comes in three variants. So it’s just too early too tell what it is exactly that you’ll (hopefully) be playing. In other words, 99% of our current focus is the Combat Vertical Slice, and we’ll be dealing with the structure – that we have some ideas for already – only after we have that nailed down.